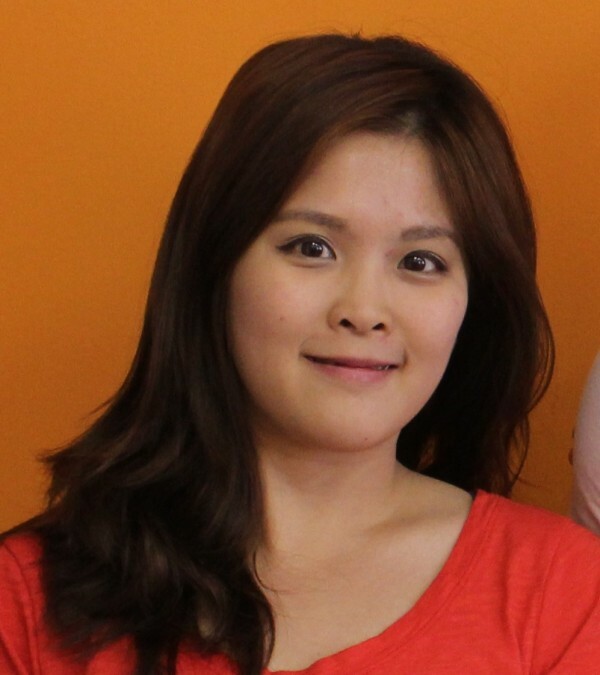 Cianwei Chuang is a student from Taiwan who came to take English classes at EC Montreal Language School. I have unforgettable memories here. to exchange ideas and to learn about different cultures from other countries. We hope that the student’s experience has added to her international experience. EC is looking forward to seeing you in the future!